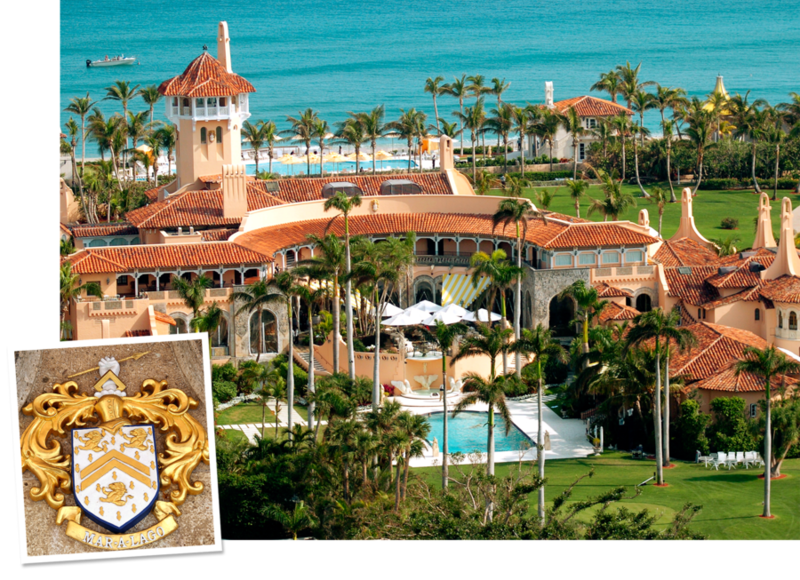 The former director of the Office of Government Ethics says President Trump's Mar-a-Lago resort is a "symbol of corruption." 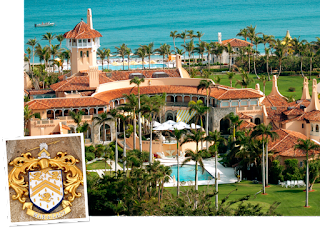 Walter Shaub in a Washington Post op-ed published Monday called Trump's nicknaming of his Florida estate the "Southern White House" a marketing pitch to people who want insider access. "The initiation fee, which Trump doubled upon winning the election, is $200,000," Shaub wrote. "He may belong to the people now, but the club belongs to him." According to Shaub, who now serves as the Senior Director of Ethics for the Campaign Legal Center, Trump is "monetizing the presidency." "Making explicit the commingling of personal and public interests, the Trump Tower gift shop has been caught grotesquely hawking a Trump mug bearing the presidential seal, and the Trump Organization ordered tee markers with that seal for his golf courses," Shaub noted. "Each of his trips to his properties is an advertisement, inasmuch as the media must follow him and that he never misses an opportunity for promotion." "I would say Trump is getting the kind of advertising money can't buy," Shaub continued, "but we taxpayers are paying tens of millions for him to spend almost a third of his days in office visiting his properties. Some of the money goes into his pocket." Shaub, a frequent critic of the president, went on to write that Trump's conduct is setting a tone for the rest of the government. "It tells the 2.8 million civilian federal employees who work for him that the man at the top doesn't care about government ethics," Shaub wrote. "This departure from our government's norms creates a pressure that the government ethics program may not be able to withstand indefinitely, especially if Trump's successor engages in similar behavior."